Teens who smoke cigarettes and other forms of tobacco probably know that it’s not great for their health. We’ve all seen the PSAs that warn of the dangers of smoking, but many young people think that they can avoid the long-term problems and just enjoy tobacco for the meantime. To the contrary, teen tobacco use can cause a large variety of health problems—some immediate, and some that can affect them throughout the rest of their lives. Image Credit: H o l l y. There are a lot of ways that tobacco use can change a teen’s appearance for the worse. Teens who use tobacco may find themselves with a chronic bad breath condition called halitosis or yellow, stained teeth that are more prone to cavities. Teen tobacco use can also cause skin conditions like yellowing fingers and premature aging due to the chemicals in cigarettes that destroy skin elasticity. Sure, tobacco use can damage you in the long term, but it can also have some immediate and shocking health effects. Teens who smoke tobacco products have a resting heart rate that is two to three beats faster per minute than teens who don’t smoke. They produce phlegm twice as often as their non-smoking counterparts and experience shortness of breath three times more often, causing them to lag behind in sports, PE class and other physical activities. Perhaps the most worrisome fact is that people who begin using tobacco as teens are more likely to become addicted and become lifelong smokers. 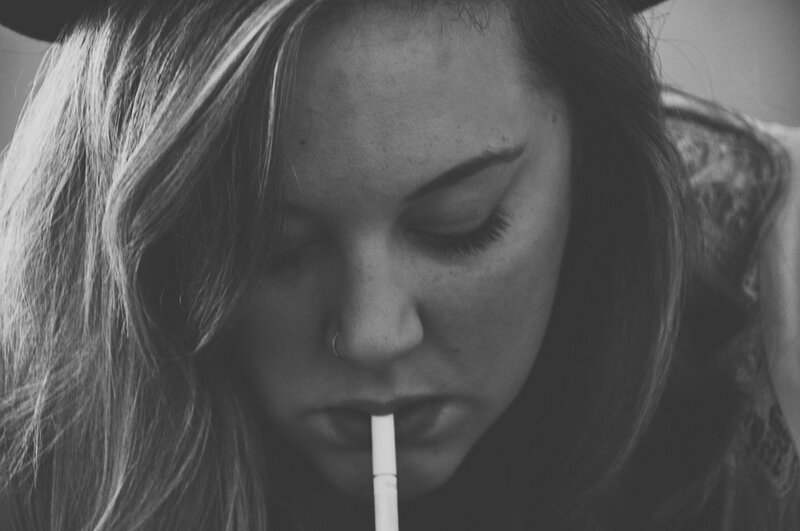 You might be surprised to hear that people who start using tobacco as teenagers face an even higher risk for permanent lung damage than those who start using tobacco later in life. Lungs are still growing during adolescence and tobacco usage can actually stunt their growth, resulting in lungs that are never able to perform at full capacity. This damage is irreversible and increases the chance of chronic bronchitis and other respiratory conditions. Your lungs aren’t the only organ in danger. Some studies have found early signs of heart disease and stroke present in teens who use tobacco. 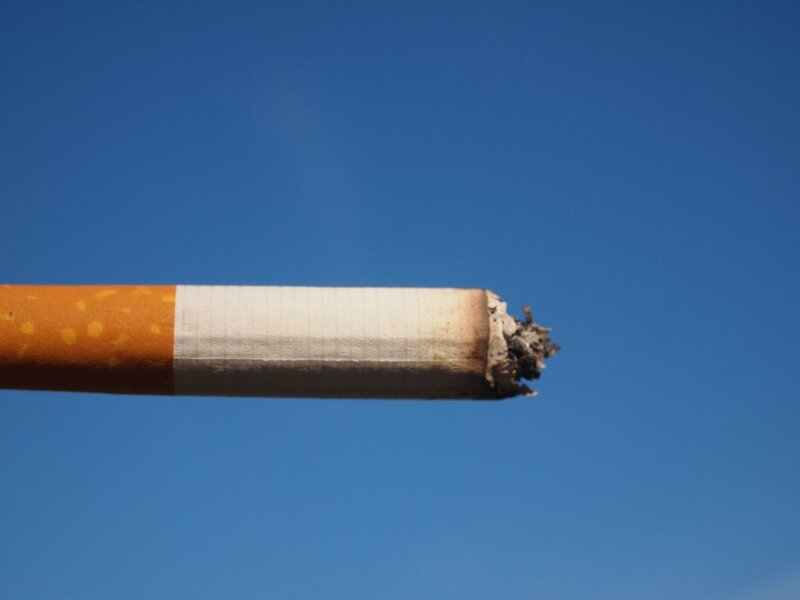 Every day, approximately 1,300 people in America die from smoking-related causes. Luckily, there is hope if you or someone you know uses tobacco. Although quitting tobacco is hard, studies have shown that if you quit while you’re still young, your lungs can and will heal. Over time, your health will be almost as good as a non-smoker’s. The real costs of teen tobacco use can be pretty grim. However, if you quit smoking, you’ll soon find your body and mind will be in much better shape.